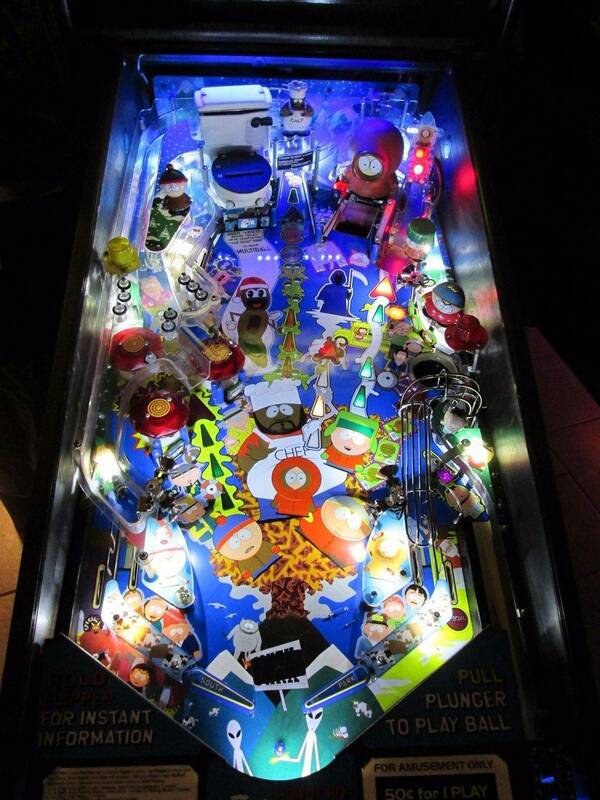 » Forum » Market » Announcements » PinballBulbs NW Show Special for Pinside 20% Off all Kits and Bulbs! » PinballBulbs NW Show Special for Pinside 20% Off all Kits and Bulbs! PinballBulbs NW Show Special for Pinside 20% Off all Kits and Bulbs! 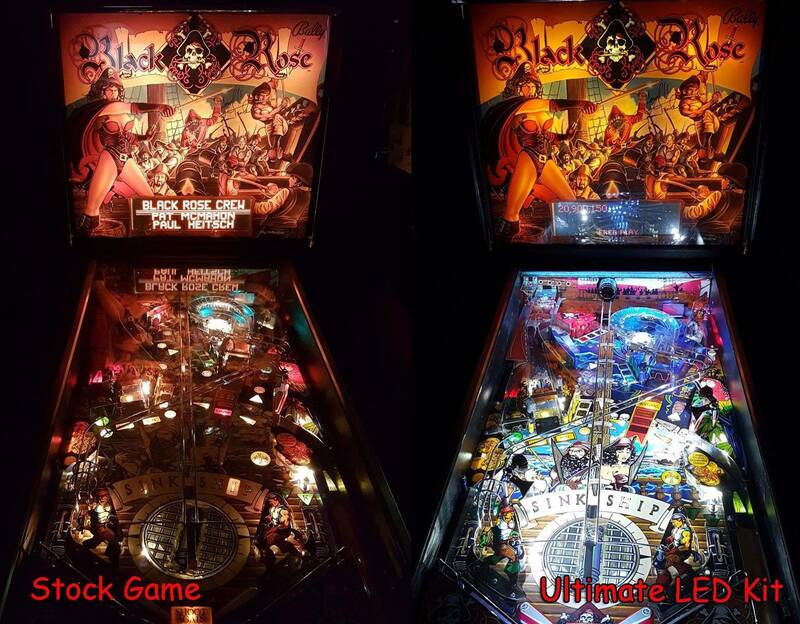 Since there were 3 big pinball shows last weekend, and we were only able to attend the NW show, we wanted to extend our NW show savings to everyone! 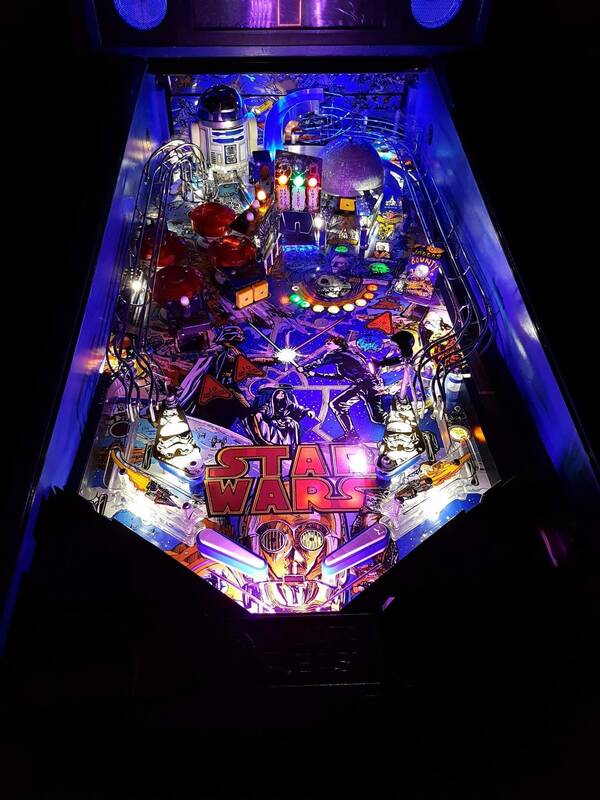 Use Promo code 'NwPinball17' to get a full 20% off your order of any LED kit or Bulb order, no limits! 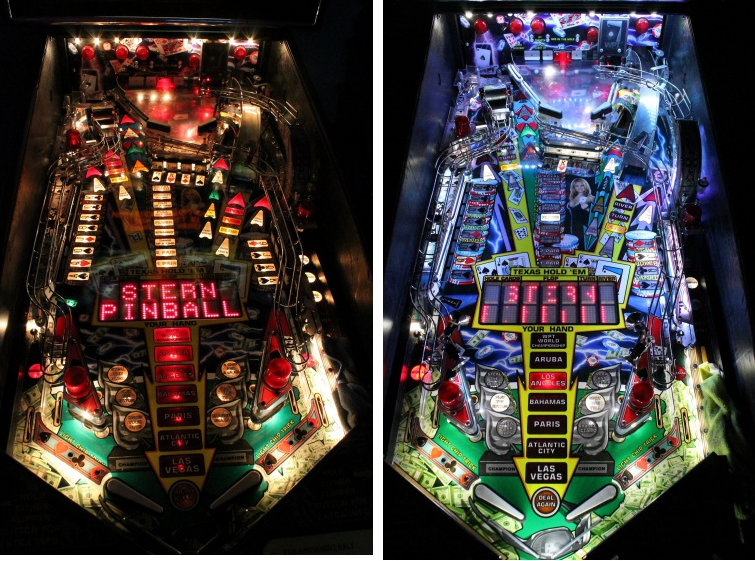 Check out our Ultimate Pinball LED Kits at https://www.pinballbulbs.com/led-kits ! P.s - we'll throw an extra 5% to pinside after the sale finishes! Sales finishes First of July! PinballBulbs last edited this post 1 year ago. I'm highly interested in a kit for my Bram Stoker's Dracula! If anybody has a video or more than 2 pics that would be great. We also offer $25 promo codes to anyone who provides pictures or videos of our kits/lighting that we can use on our website! Thanks to everyone during the sale! Got a PMs this morning, but unfortunately the sale expired yesterday! Donation to pinside sent off.